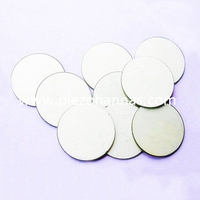 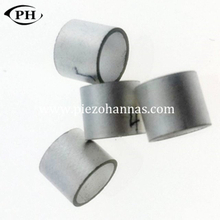 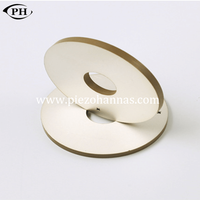 With years of experience in production working piezoelectric sensor crystal, Piezo Hannas can supply a wide range of working piezoelectric sensor crystal. 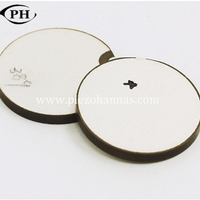 working piezoelectric sensor crystal can meet many applications, if you need, please get our online timely service about working piezoelectric sensor crystal. 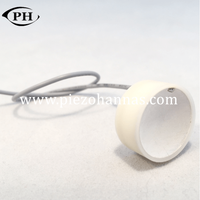 In addition to the product list below, you can also customize your own unique working piezoelectric sensor crystal according to your specific needs. 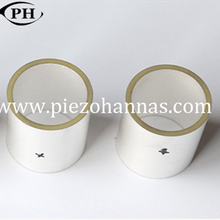 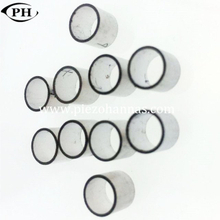 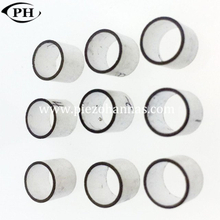 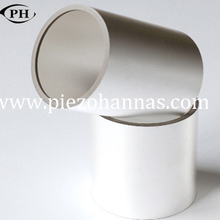 Dimension : OD60mm xID30mm x Thi10mm For ultrasonic welding machine,our clients often order 60 x30 x10mm,50 x20 x6.5mm piezo ring ,they are in stock all in our factory. 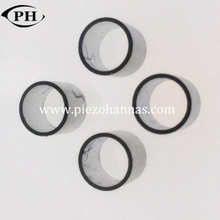 Please contact us as soon if any requirements. 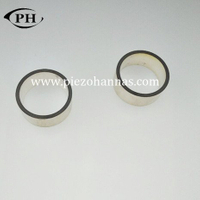 Dimension : OD50mm xID20mm x Thi6.5mm For ultrasonic welding machine,our clients often order 60 x30 x10mm,50 x20 x6.5mm piezo ring ,they are in stock all in our factory. 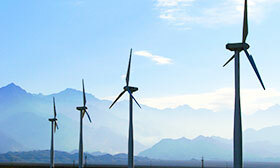 Please contact us as soon if any requirements. 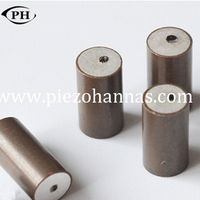 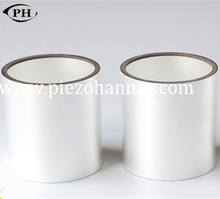 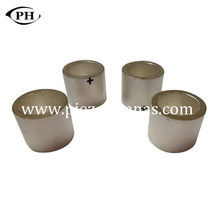 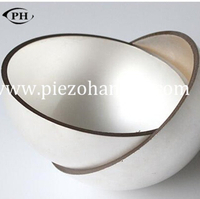 Dimensions:60x5mm Resonant frequency fr: 420 KHz±2% Electromechanical coupling coefficient K33:≥58% Resonant impedance Zm: ≤45 Ω Static capacitance Cs: 5100pF±14%@1kHz Application: Piezo transducer for milk analysis, Piezo transducer for vibration, transducer for matter dispersion, sonar transducer Ultrasonic sensor, vibration sensor, wall thickness sensor, material stress sensor, pressure sensor, energy electricity harvesting, compression sensor, piezo expansion sensor and others.